Yering Farm - A Friendly Patch of the Earth - Australian Wine Tour Co. Ever wondered how many wineries there are in the wonderful region of the Yarra Valley in Victoria? 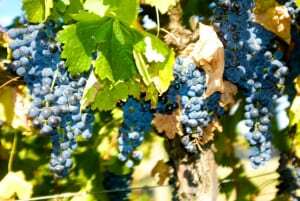 A friend of ours here at Australian Wine Tour Co., Grace Donald, writes the blog ‘Wine Is A Verb’ and notes there are at over 80 wineries with at least 50 open for cellar door tastings.